Whether you agreed with her or not, it must be acknowledged that Ada Louise Huxtable elevated the practice of American journalism just by being in it. I recall how many of her pieces were events in themselves. 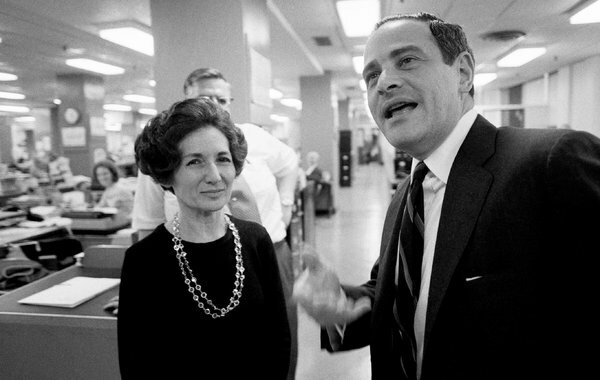 Ada Louise Huxtable, with Arthur Ochs Sulzberger, in 1970, when she won the first Pulitzer Prize for distinguished criticism.